I've always been interested in British royalty but not interested enough to read an extensive history. 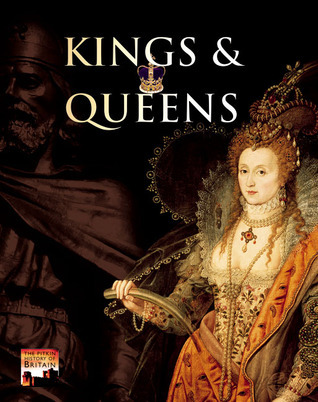 This book gives the highlights or low-lights of the monarchy starting with Alfred the great in the 871 bc to the princes William and Harry. It was quite entertaining and informative. Boy, am I glad not to be a royal!! !